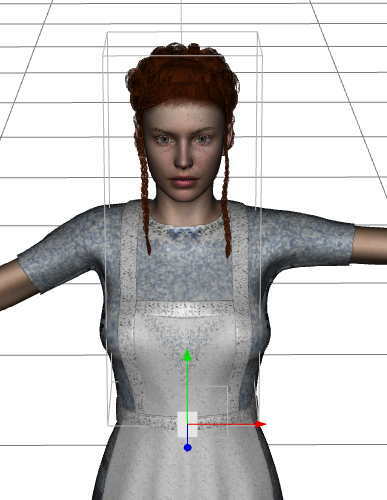 We start Daz Studio 3 and add Victoria 4 and then a dress, alice in the wonderland style. Then we add a hair with braids. Hair styles are one of the thing you always run out of, trust me. We add a chair from the Veranda Café, and give this girl a pose from that, sitting. The Vernada Café was a freebee the other day. We change her a little, and go into face morphs and make her sad, and young. So, what will a depressed and sad girl like she do? She will of course smoke. This is the 1930s, and smoking was the thing. I start FilterForge and use another great filter by meye, Cigarette. 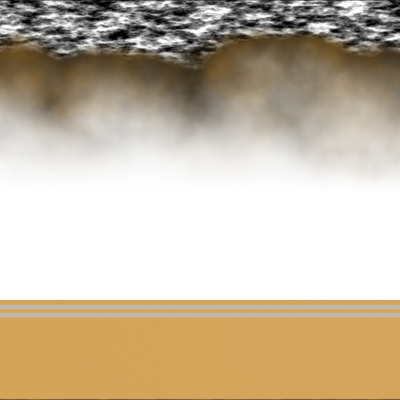 Then I make a quick filter for the filter, if you know what I mean, and one texture for the tobacco. 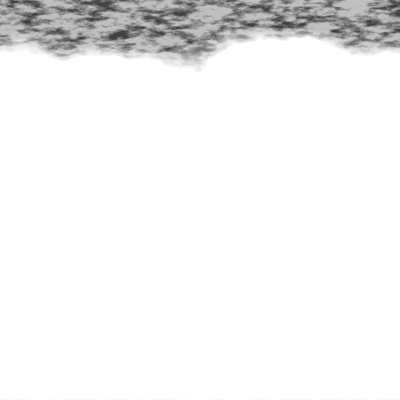 Now I start Carrara 8 to make the Cigarette. But found myself ending up in Cheetah3D for the UV mapping, mostly because I know that program better. 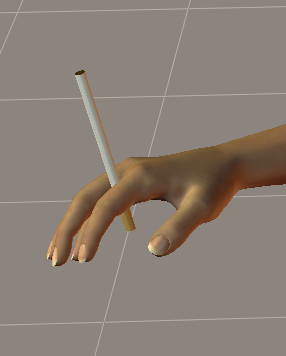 Here is a mapped unlit cigarette. I now import into Poser 2010, having Victoria 4 as a baseline. As I’ve said before, scales of objects between different programs is a little funny, just look at this picture. But after some scaling and moving, I got it in place. Now, I did the same thing with the lit cigarette. So, tomorrow we’re gonna see if this will work.